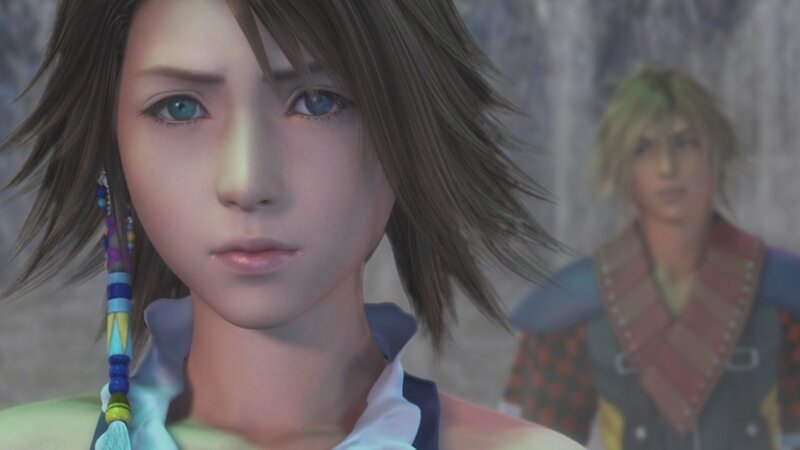 New 30 Minute Audio Drama – Intact from the PS3 version, players can listen to the events that occur after FINAL FANTASY X-2, narrated by their favorite characters and accessible from the title screen at any time. 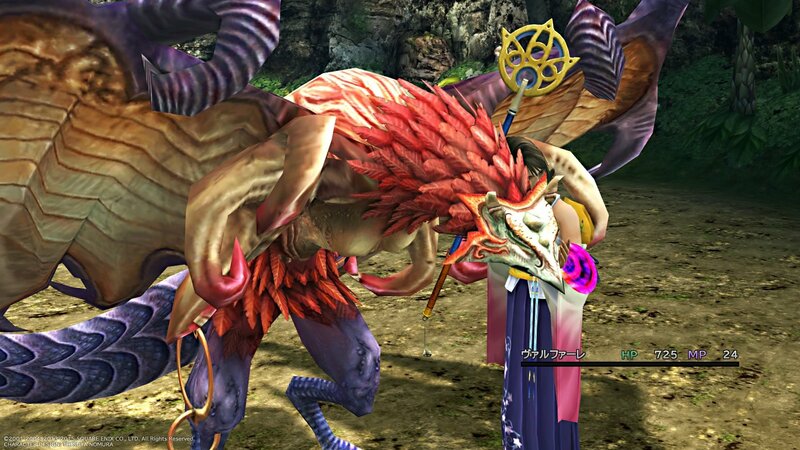 Gorgeous High-Definition Graphics – In addition to the visual upgrades that the main character models, textures, and backgrounds received for the PS3 version, more NPCs and monsters join their carefully reworked counterparts. 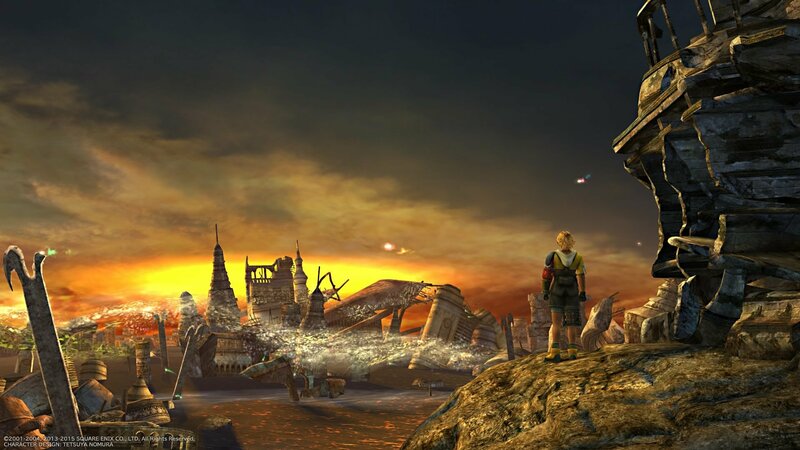 High-Definition Audio - Play FINAL FANTASY X with the beautifully remastered soundtrack or, new to the PS4 version, switch back to the original classic tracks.